Sébastien is a French journalist who has been working as a German correspondent for the French media since 2007, including the daily newspaper Ouest-France. He has published Les Allemands décomplexés (2015) and Berlin, Laboratoire d’innovations (2016). 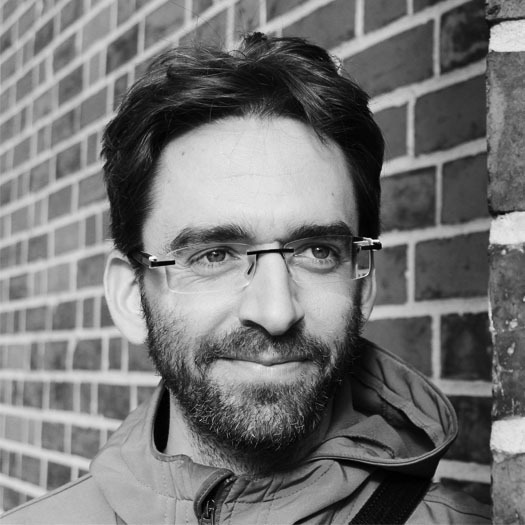 Sébastien is president of the Babel Germany association and, together with the Berlin team, was in charge of conception and fundraising for the projects Balkans&Beyond and BEYOND 91.